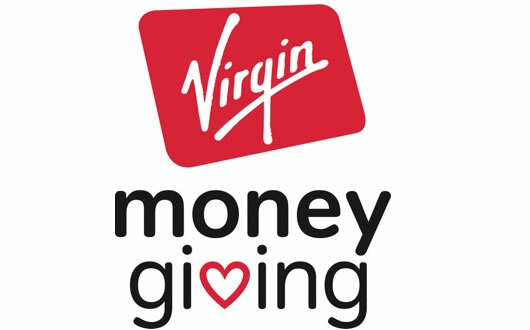 Click the Virgin Money Giving logo above to get to my fundraising page. There you can easily donate any amount. I’m trying to raise £5,000 for CLIC Sargent and Hope and Homes for Children. I’m currently at around 10% of my target, which is a good start! I obviously want to get a lot nearer to my target in the next few weeks, and would really appreciate any donation, no matter how small. For more info on why the work of both CLIC Sargent and Hope and Homes matters so much, visit my ‘About’ page. I explain there my reasoning behind doing this trip in aid of these brilliant organisations.